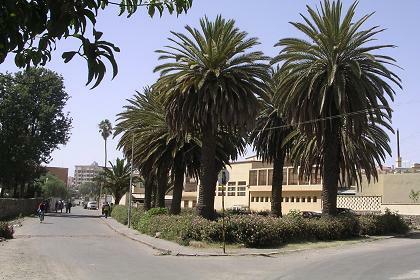 Asmara offers a lot of sport facilities, both for the Eritreans and for tourists. 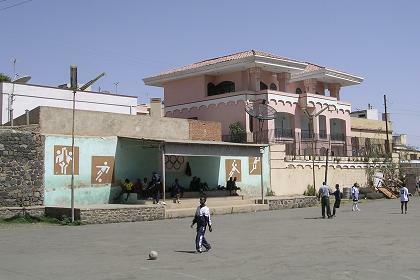 The Eritrean national sports are football and cycling. Italian colonization gave Eritreans their passion for cycle-racing. 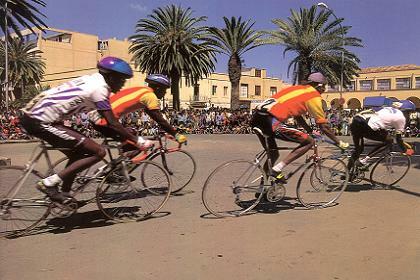 Eritrea is Africa's top cycling nation. The cycling federation organizes bike races at regional and interclub levels, as well as to celebrate national holidays. 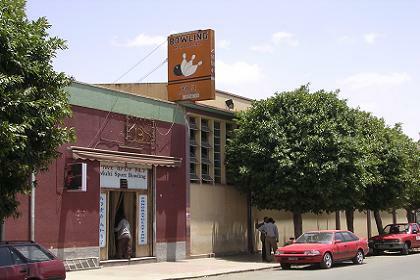 One of the toughest races in the country takes place on the Asmara-Keren road. The best cyclists in the country go on to race in international competitions, such as the Tour de France or the Giro d'Italia. 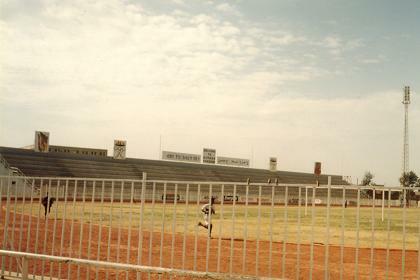 Horse Racing at "Track C"
Eri-United presents: The long expected Eritrean soccer shirt. Ordering information for this soccer shirt: www.eri-united.com.